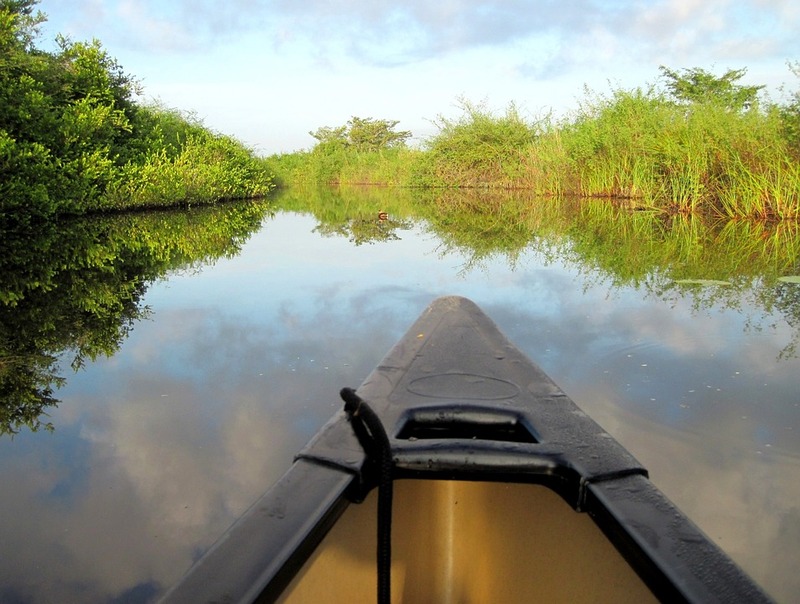 For a start, Belize is a natural wonderland. Just as the Mayans chose to settle along its impressive network of rivers some 4,000 years ago, a strong Mennonite community works the land around the town of Spanish Lookout in the Cayo District today. For a country of its size (22,966 square kms), the diversity of Belize’s landscape beggars belief. In the same day, you can trek through the rainforest and wind down snorkeling its coral reef (the second largest in the world)… while running into people from all walks of life. You don’t, of course, have to go to Belize and dig the land. 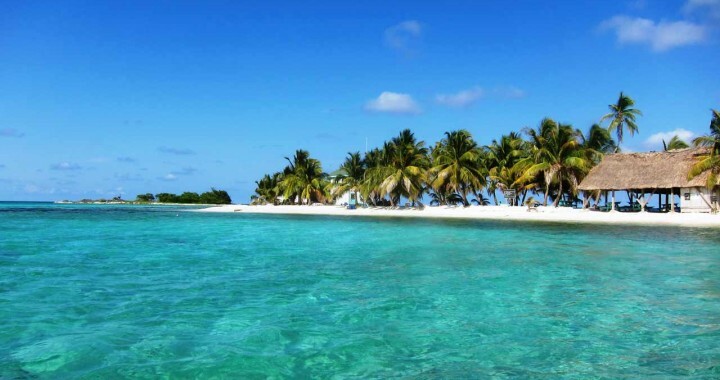 If you’re drawn to the ocean, Belize has almost 300 miles of mainland coast… not to mention its many Caribbean islands. Ambergris Caye is the best known and most developed—meaning prices are higher here. 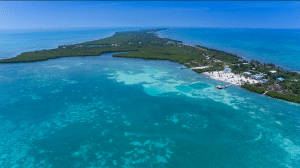 For more laid-back island living, at a lower price, Caye Caulker is one to check out. “Go slow” is the motto of this island… and the locals make sure it is obeyed. 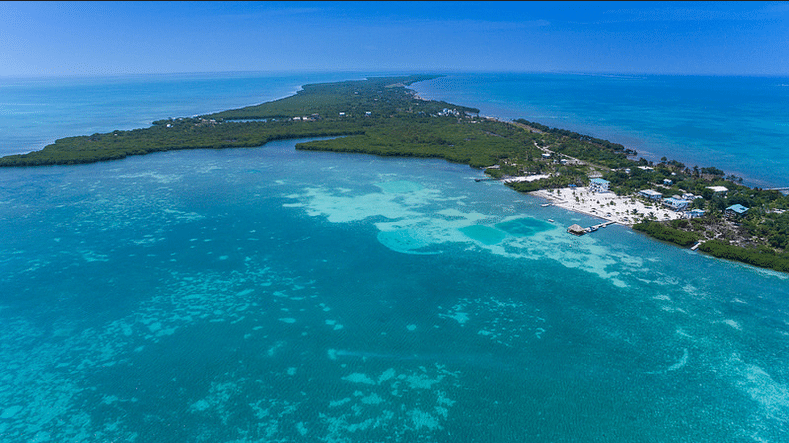 The only way to fully appreciate all that Belize has to offer—and to find out the lifestyle that suits you best—is to come down and see it for yourself… in the company of the experts and expats who can answer all your questions. Most of all, they’re enthusiastic about showing off their adopted home and welcoming new neighbors. They remember when they stood just as you are now, contemplating a big move. And, they’ll do everything they can to help you prepare for a smooth transition. And, be sure to use your exclusive reader Coupon Code—PREBZ50—to save an extra US$50 on your seat. Posted in Live And Invest Overseas Confidential and tagged Belize, belize residency, belize retirement, live and invest conference in belize.